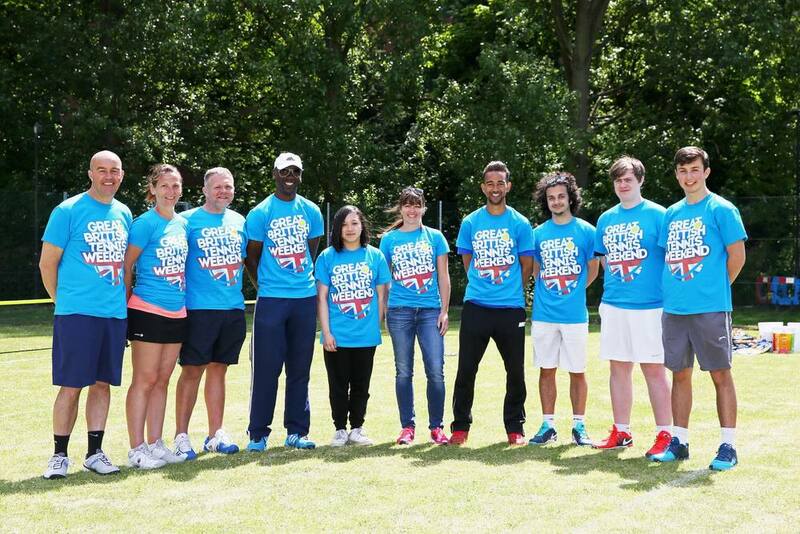 South East London Tennis offers affordable, quality tennis coaching to people of all ages and ability at Ladywell Fields and other parks across the borough. Michael Stephens and Chris Howard, the Head Coaches have over 25 years tennis coaching experience in the area. They believe in ‘tennis for all’ and have a passion offering everyone an opportunity to play the sport we love. South East London Tennis has ever increasing links with schools and the wider community through our Community Tennis and holiday Community Tennis at Ladywell Fields offers drop in sessions on Saturday and Tuesday mornings for juniors and adults This includes mini tennis for 6 year olds and up and Cardio tennis for adults who are looking for a fitness workout. They also run an Indoor Mini Tennis programme at Ladywell Day Centre (148 Dressington Avenue SE4 1JF) Monday to Thursday for Mini Tots (4-6 years) and In 2015 South East London Tennis were recognised for their work in the local community and were awarded the Mayor of Lewisham’s Business Award for social enterprise. Chris won 2 national coaching awards – the Community Coach Award and the Overall UK Aegon Coach of the Year.